Yeah SLRR kept crashing on me so I had to reinstall it. NICE ! , The 200sx is baack mane! # Mr.Stance : NICE ! , The 200sx is baack mane! 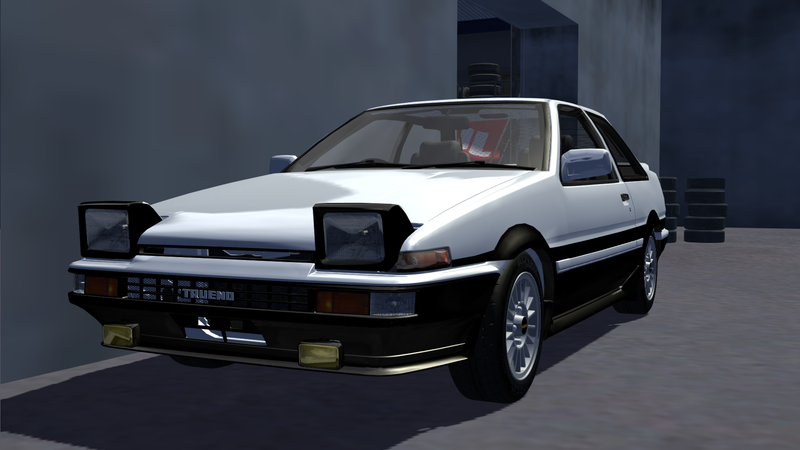 So I'm selling the 4A-GZE Trueno however it will not be posted on the classifieds just yet. # StratoWolf : Hell yeah, holmes! Wachen el paisaje homies ! I don't need Trueno, sorry. I would like that AE86, but I'm already full of projects, and I already have a modified AE86 Bluetop (in reality is an AE85 with bluetop swap and more things), which I left aside for months, when STC Drift comes back, I'll be back with the 86! # Mr.Stance : Wachen el paisaje homies ! # Mr.Stance : I would like that AE86, but I'm already full of projects, and I already have a modified AE86 Bluetop (in reality is an AE85 with bluetop swap and more things), which I left aside for months, when STC Drift comes back, I'll be back with the 86! 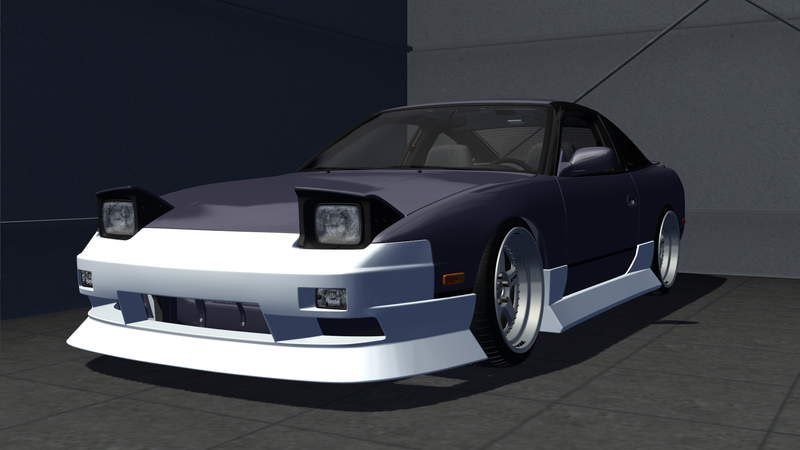 I'll be going to the United States to look for a 240SX and making a NFS Prostreet replica. Plans for the US has been postponed as I have an invitation form Saletl more details will be later. We have two new cars. 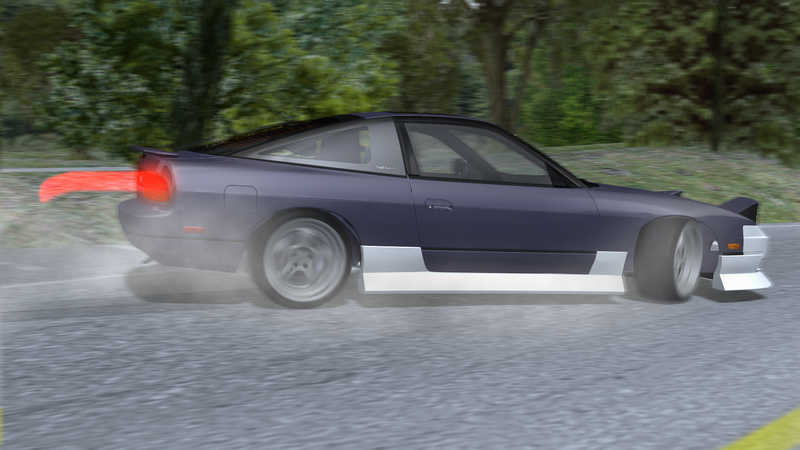 Oh and also my brother has put on an Origin Lab bodykit and the Work Meister S1s lying around onto his 200SX. In other news I've just got an invitation to Saletl's S-Chassis meetup, expect these 200SXs to be there. And the 4A-GZE has also been sold! 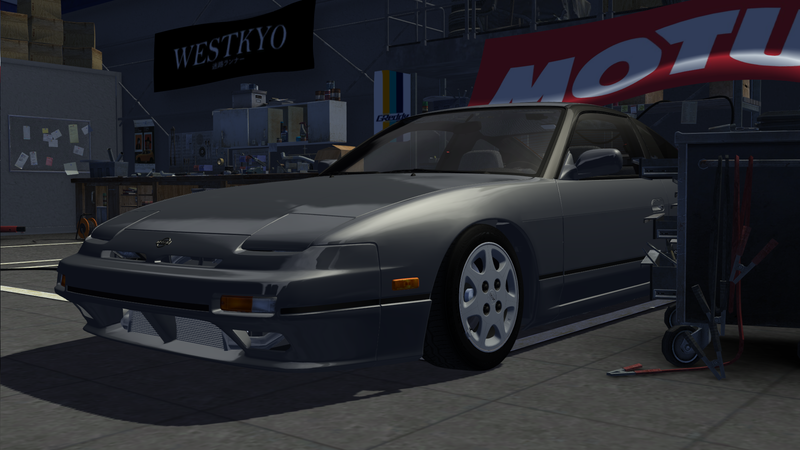 Nice 200sx! You been check rust before you buying? I have seen most 200sx got rusty life. # Dr. Zoom : Nice 200sx! You been check rust before you buying? I have seen most 200sx got rusty life. 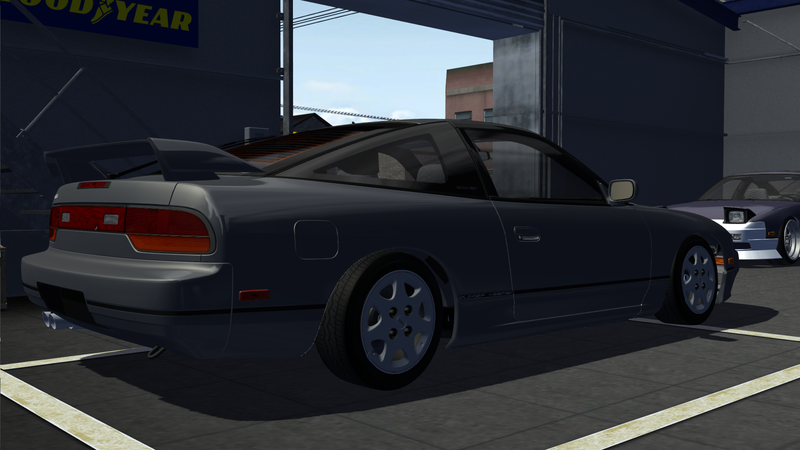 That alright, I seen most 200sx have huge rust problem plus S14. # Dr. Zoom : That alright, I seen most 200sx have huge rust problem plus S14. You still want that Trueno shell? Woah, apparently my thread is popular now? Nice cars! a lot of potential ! # melt : Nice cars! a lot of potential ! Exhaust header and pipe is in the boot. And the Volk TE37Vs are optional. 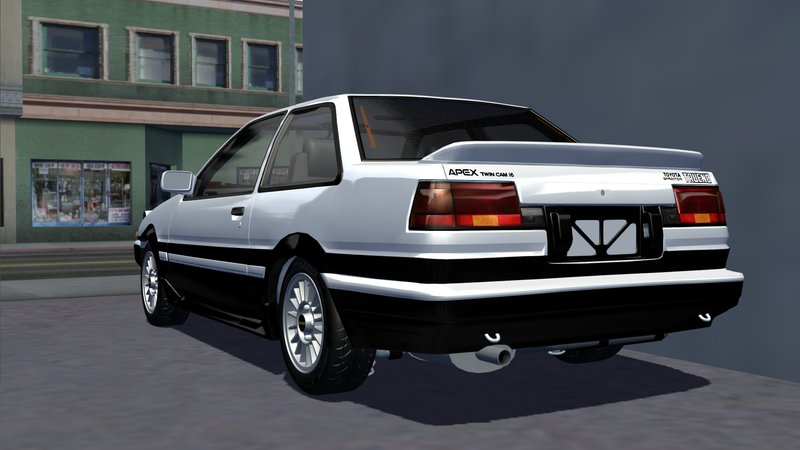 The Hachi Roku Trueno shell has been sold to one lucky Mr.Stance! More lucky will be my girlfriend, who will be the owner of this car! , But I'll have to go buy the 4AGE Blacktop with its ecu, the T50 5 speed manual, and the driveshaft, and have it running before Sunday (date of my gf's birthday). Hey , you still got that levin Blacktop that i sold it to you ? No, but I have the Blacktop engine. With the T50 and all his components like ecu and wiring ? Sry, but isn't StratoWolf in Italy? # Mr.Stance : With the T50 and all his components like ecu and wiring ? # saletl : Sry, but isn't StratoWolf in Italy? I want it , You accept trade for a GX81 1JZ-GTE 5-Speed manual? you guys noticed the little distance between italy and japan?